This site is based in Japan and operated by americankari. Latin,Raggae,ska,and a mixture of these music. 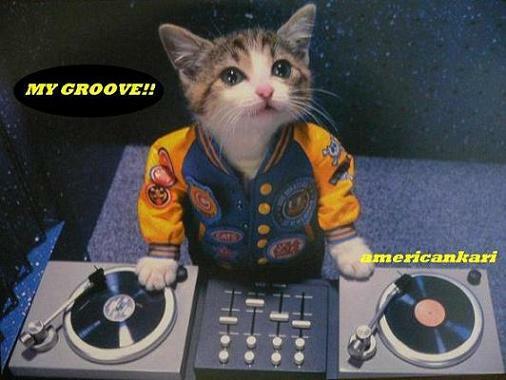 This site is uploaded so that some music can have it played. Please listen by all means if interested. I'm sorry but all my comments are Japanese. Here is only English index page. If you click other pages, can not see written pages by English. 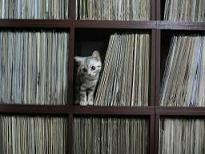 However,the name of artists and the titles of record are English notation. Please see pictures of record jacket! Please ask me by e-mail.Of course it is in English! I hope you enjoy this site!!! Thank you! 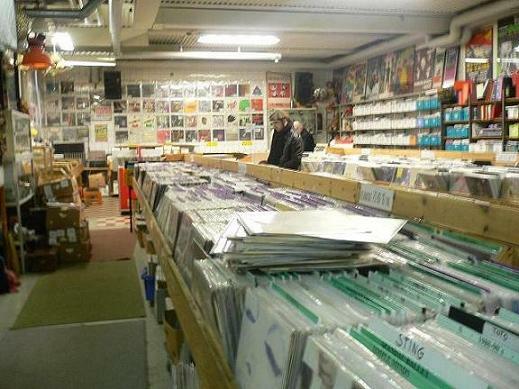 "The following photo is one of the Swedish record shops which I went in October, 2008." Sorry,This blog does not support fire fox. Please ask me by e-mail. Of course it is in English!